Turning ideas into reality is a journey. A good idea starts with a dream, a desire, or a vision. We nudge your vision along as it becomes more and more clear until it eventually becomes a reality. This creative endeavor is a winding path often circling back on itself like an eagle circles reaching ever higher with each pass. Enter without fear as ideas proliferate and grow wildly. Then again without trepidation cut out ideas as a gardener pulls weeds and crowded seedlings and focus. You'll know you're done when you've sown and cut ideas innumerable times and when you find nothing that needs to grow further and nothing you can bear to cut away. We believe that our role is to be the bridge that connects your vision to its realization. We approach projects holistically, always looking at the complete picture. Through our professional experience in visioning, design, sustainability, construction, project management and estimating we guide you and your project to the highest potential . Application & Negotiation with the appropriate municipality for Development Permits, Building Permits, Variances etc. 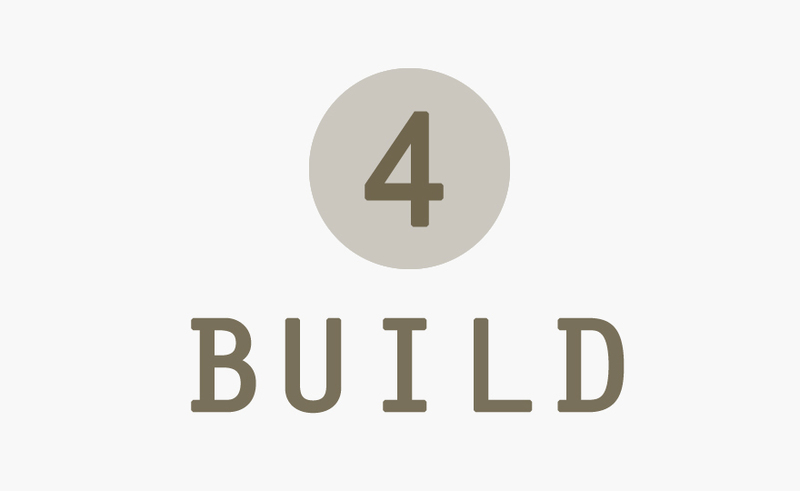 There are four distinct stages to a project and they are each very important to its success. 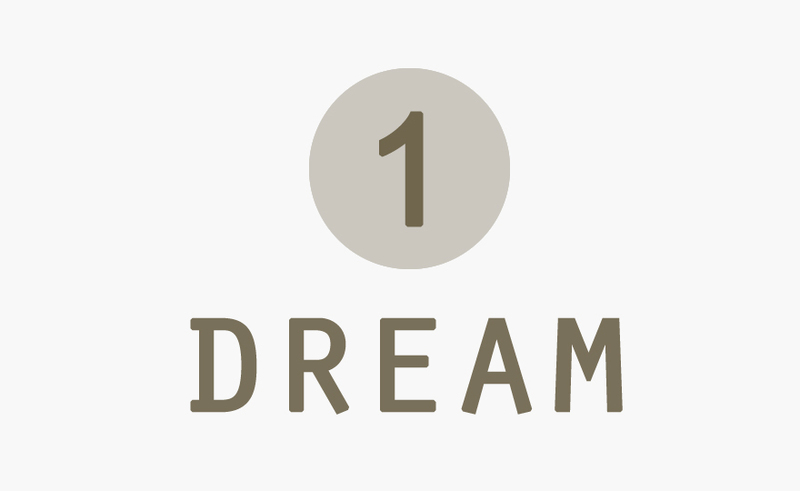 The first stage of a project is to dream or to envision something that you desire. What kind of places make you feel comfortable, at ease, and relaxed? What kind of places energize you? What kind of personality are you? Introvert/extrovert? This will be the driving force for your project. Without this "fuel" no project can move forward. This is why this step is so important! So take the time to dream and to get in touch with yourself and with what you truly desire your project to be! → Take the JOURNEY INTO THE SPACES OF THE IMAGINATION to free your imagination and to get a better idea of the quality of spaces that most resonate with you. → Create a VISION BOARD for you project with images, words or ideas that spark your imagination or that are important to you. This is easy and fun to do and it will help to clarify your vision and organize your thoughts. ArchDaily.com - A great collection of inspiring architecture from around the world. 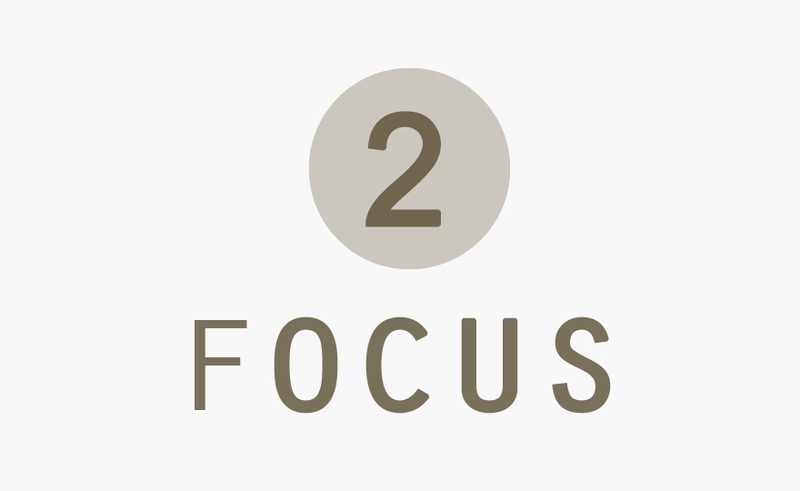 The second stage is to clarify your vision and find your focus. The creation of a project alternates between phases of expansion and phases of contraction. The first stage is to expand and to dream of possibilities, the second stage is to contract and to focus on the few key ideas that are going to shape the project. Determining the functional needs of the project: desired square footage, number of bedrooms/bathroom, how the space will be used. This will help to set your priorities and focus on what is most important for your project so you can make the best decisions moving forward. 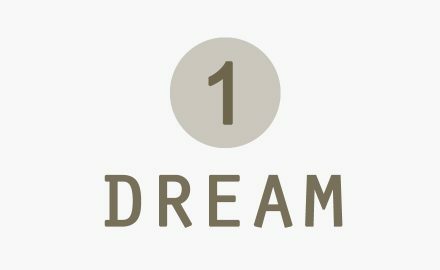 How to make your dreams Financially Feasible! 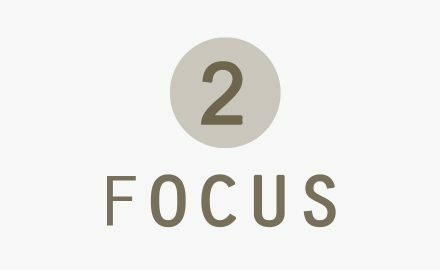 Setting Priorities and Direction for your project! Chat with us and we can provide some professional perspective so you can have more confidence moving forward! 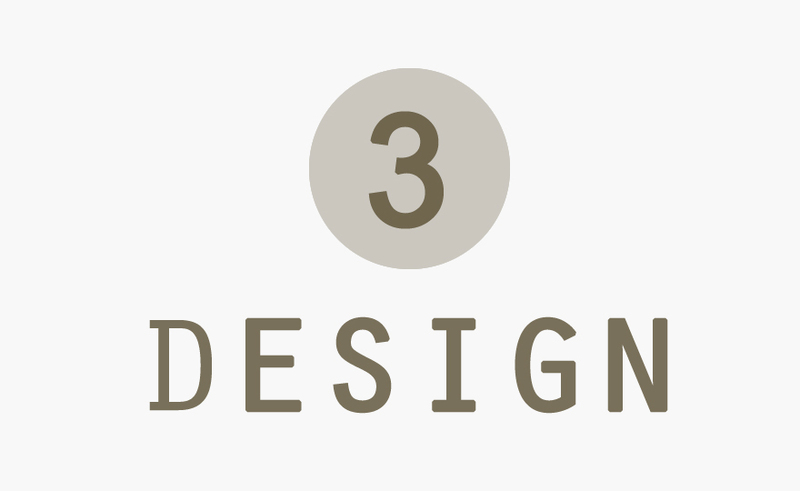 The third stage is to get creative and give shape to your idea on paper. This stage again, like stage 1, is an expansive phase! It is the time to explore the many shapes and forms that your project can take until the best solution reveals itself. In this stage there are no limitations, all ideas are welcome and are to be explored freely. Projects become better as they go through many iterations, each time the vision becomes clearer. By going through many iterations, the design also tends to become simpler, more efficient, easier to build. The birthing of an idea into form is a process not a product. Being comfortable with the iterative process of design plays a huge role in how far a design can go and how great a project can become. Jumping too quickly into the "how to" stage can lead to shortcutting this process and preventing the project from fully developing into its highest potential. This stage is where the magic happens so keep the faith and enjoy the journey! Solar Studies to determine how to best capture sunlight in your space, keeping it warm in the winter and preventing it from overheating in the summer. The fourth stage is to translate your design into built form. At this stage the project become more detailed and more focused. This is where the design gets dissected into its simplest and easiest form to be built. Here we explore the "HOW TO" questions and find best ways to construct the project. This is also the stage where we apply for a building permit at the appropriate municipality and develop more detailed Construction Drawings, or the blueprints, from which your project will be built. We always work in collaboration with other experts in the field, including builders, engineers, product representatives, etc. and welcome their input on project-specific ideas and construction details. From the detailed drawings, clients have the option of obtaining a more accurate budget for their project at this stage to have their finances organized before the construction starts. We always work together with our clients to meet their budget for their project.